This is the perfect smoothie bowl to make for someone you love (or for yourself, of course!!!) It is absolutely delicious…I have often had any that was left over for dessert in the evening. It’s like a breakfast and a treat all in one! 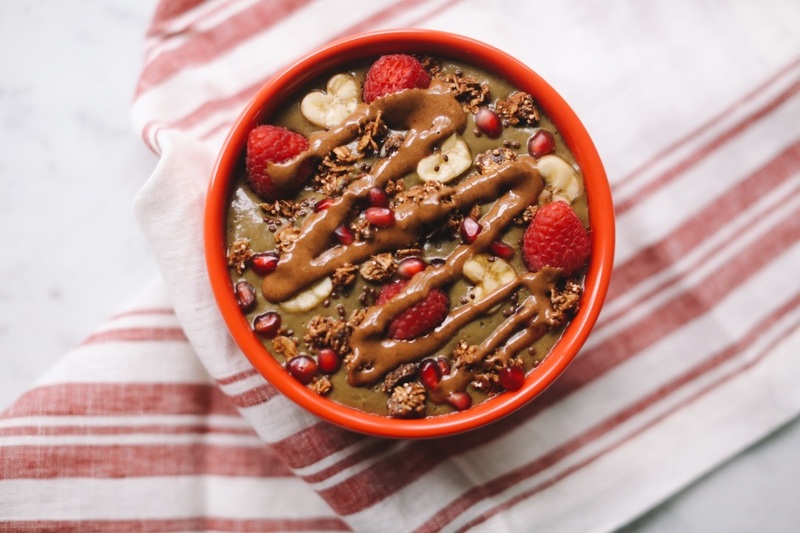 Hope you’ll try my Chocolate Peanut Butter Delight Smoothie Bowl and let me know what you think. Don’t forget to tag @livlight_ and #LivLight! Add one cup of almond milk to high-speed blender (I use and love this Vitamix) with all additional ingredients. Blend on high until smooth adding additional milk as needed to reach desired consistency.